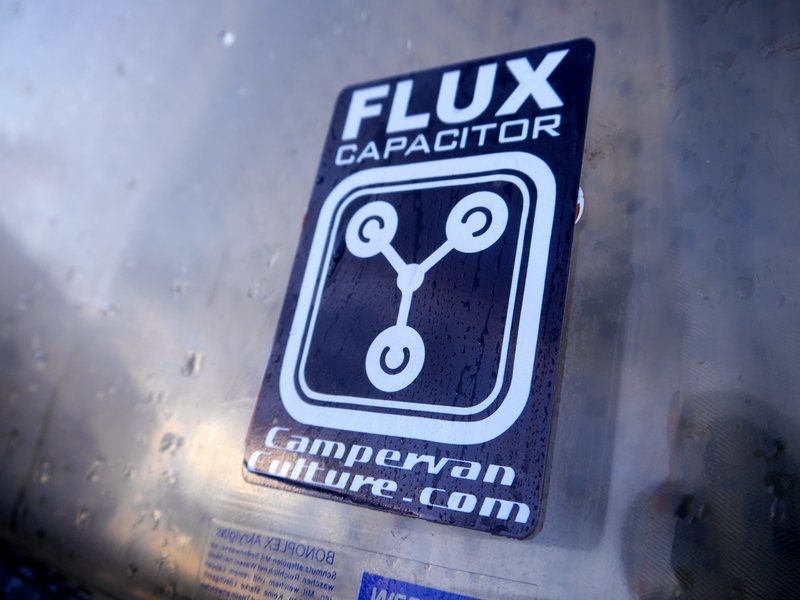 Home / Westfalia Parts / Westfalia Decals / CVC Flux Capacitor Sticker. 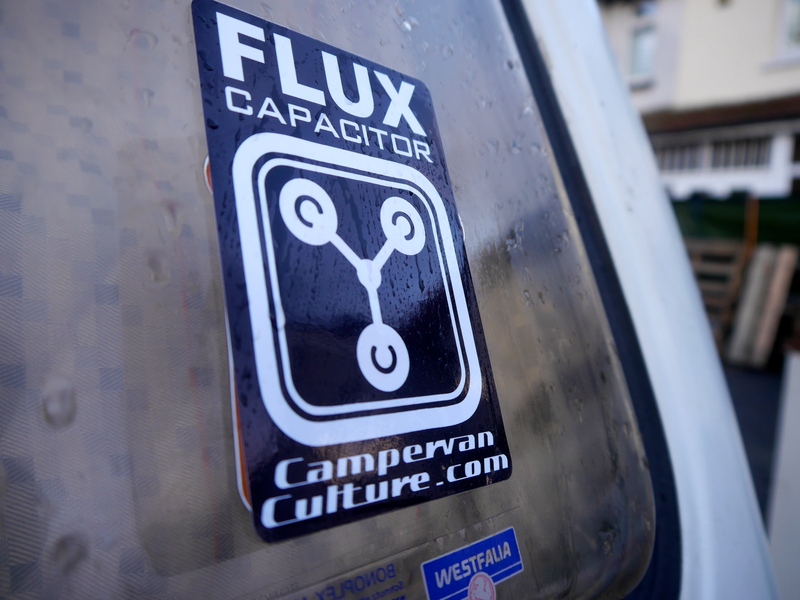 Just for fun, this decal takes your ride back to the future! 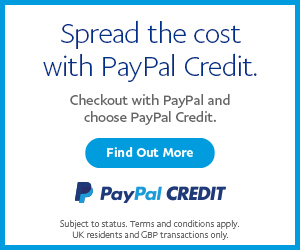 We don’t want to charge you any money for these so all we ask is that you pay the postage and packaging, the stickers are free, gratis, nada, zilch! 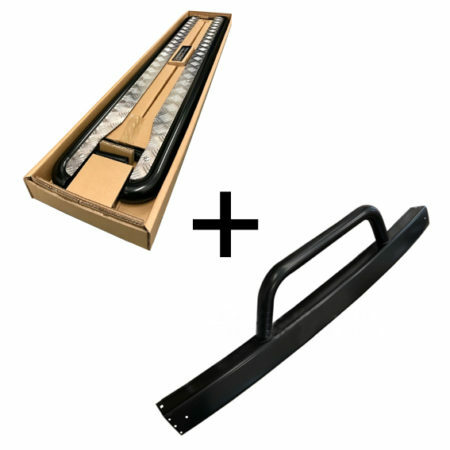 SKU: CVC-FLUX. 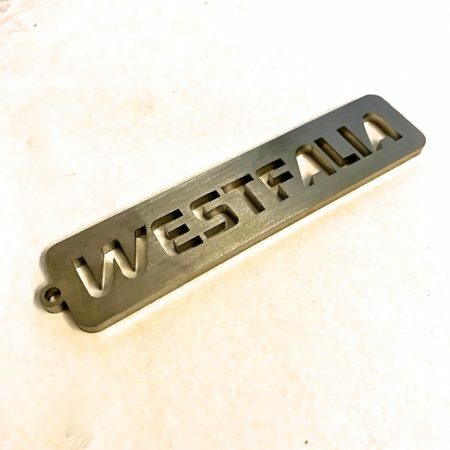 Categories: Latest Products, Lifestyle Clothing, Stickers, Books & Gift Cards, Westfalia Decals. 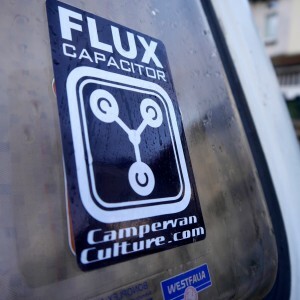 Tags: flux capacitor, free, sticker.